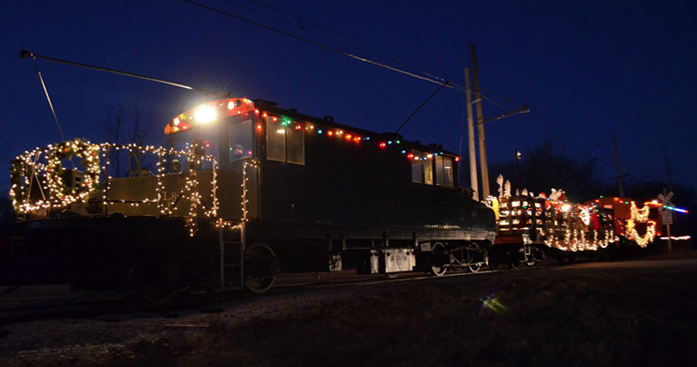 This flat car is primarily used during our Christmas Parade Train which is the first Saturday in December. The car has a very important job bringing Santa and Mrs. Clause into town on top of the sleigh!